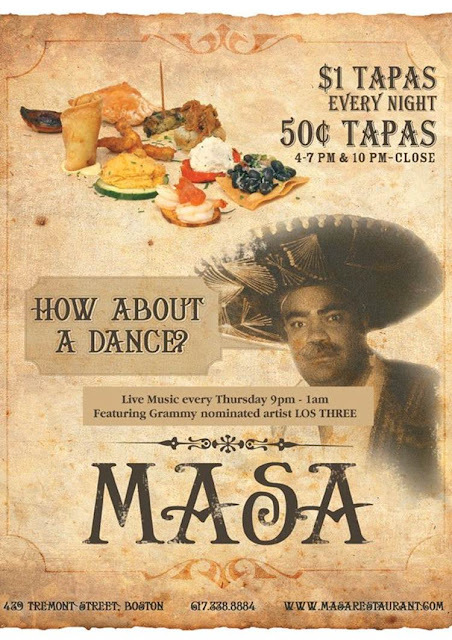 50 cent tapas at Masa? Yes, please. Got an email recently about a mobile app company called Toursphere that provides tours of Boston that you can pull up on your phone. 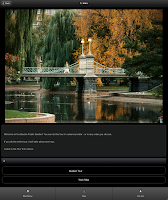 I'm listening to the Boston Public Garden one right now. Pretty informative (and free) for out of towners that want to walk around Boston on their own and not have to read a tour book. Mobile app platform TourSphere has put together a list of free mobile apps here in Boston (or a day trip away) that provide users with great multimedia tours of historical sites, gardens, and cities. The tours, which just need a mobile device (smartphone, iPad, etc.) to access, provide visitors with maps, supplementary multimedia materials, and other information, and they're great for bringing places to life for the kids. First Shot: Battle of Lexington: Allow your phone to lead you through historic downtown Lexington, all the while learning more about the Battle of Lexington through photos and audio accounts from those involved. Gore Place: Explore the 1806 mansion and estate of politician, investor, and gentleman farmer Christopher Gore and his wife Rebecca. 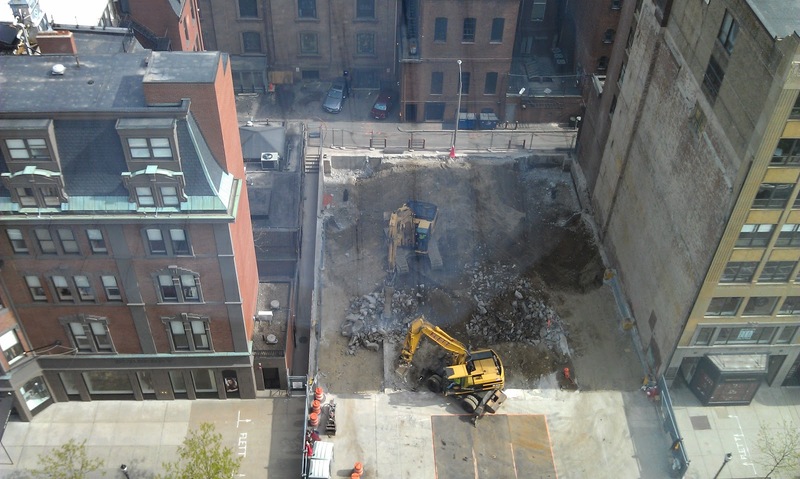 Photos and videos give you a glimpse into both history and architecture. Mt. Auburn Cemetery: It's America's first landscaped cemetery and the resting place of a number of notable figures. Explore the renowned landscape, art, architecture and graves. Mary Baker Eddy Library: Explore exhibits, from the Hall of Ideas to the Mapparium, at this hidden gem of a museum in downtown Boston. MetroWest Visitors Bureau: Shop, dine and explore the Metrowest area, led by this app, which also includes deals and special offers. 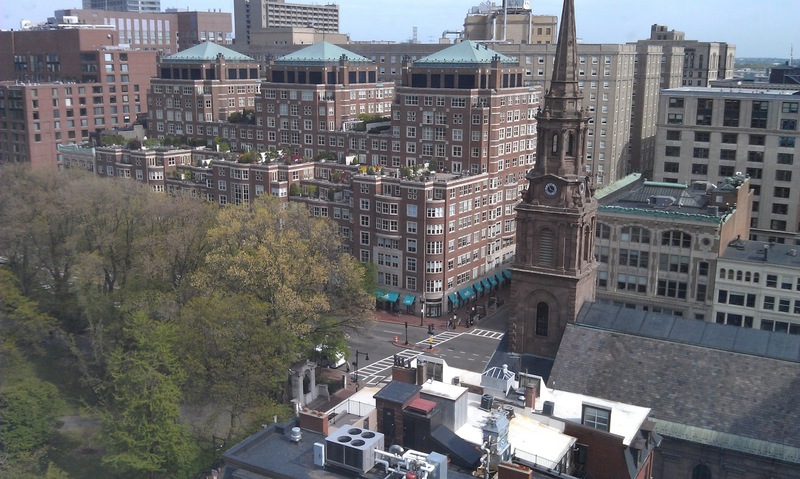 Boston: An Insider's Tour: The insider's audio tour of Boston leads you down secret alleys and hidden paths--to the heart of the real Beantown. Visit the former HQ of the Boston mafia, meet a Boston mayor elected from jail, and sip a cappuccino with locals in the North End. Thoreau Farm: Tour the farm of Henry David Thoreau, where history meets modern invention with videos and other multimedia. I'm no math major, but it seems to me that if you get your free $10 (here) for signing up, then really this deal right here is free. Yes? If you like drinking (I sure do), then you'll love "Bye, Bye, Liver," a play now showing at the Oberon that dives in to the hilarity surrounding the bar culture in Boston. Whether it's taking a "Sliding Doors" style look at the different timelines when the wrong person gets her hands on different types of alcohol, or shining a lens on the one-night stand, "Bye, Bye, Liver" is part comedy, part drinking game and all fun. Showing every Friday at 8pm through September! Bye Bye Liver is a fun, fast-paced comedic romp that takes a satirical look at the pratfalls and pitfalls of the drinking culture. Whether it's the girl we all know that should never, ever drink liquor or a terrifying (yet enlightening) look into the Ladies Room at the club, every drinking danger is captured in hilarious detail. And it's all interspersed with interactive social games with the audience, such as Never Have I Ever and Would You Rather! You'll not find a better time with your clothes on. Or off. But, you know...wear your clothes. Click (here) to sign up. Click (here) for the menu. An independent feature film starring Steve Carrell filming on the South Shore of Massachusetts this Summer. The approximate shoot dates are between June 25 and July 25, for several days. Join us on Thursday, May 31st as Revels partners with Perkins School for the Blind for a 12th consecutive year in a memorable music-filled “Celebration of the Spring”. This hour-long participatory performance of seasonal music and song features the talented Perkins School Secondary Program Chorus (Arnie Harris, director) performing with adults and children from Revels’ touring ensemble, Revels Repertory Company, Revels song leader and musician David Coffin, the renowned Perkins Duo (Anton Sviridenko (piano, accordion) and John Castillo (baritone, drums) plus a great band of Revels musicians. The Mulberry Morris children’s dance team will also be on hand performing a festive Garland Dance. Last but not least, expect a wild visit from that ancient harbinger of spring, the Padstow ‘Obby ‘Oss, all the way from Cornwall, England! Revels artistic director Patrick Swanson oversees the production. George Emlen is music director. “Celebration of the Spring” is FREE and open to the public. 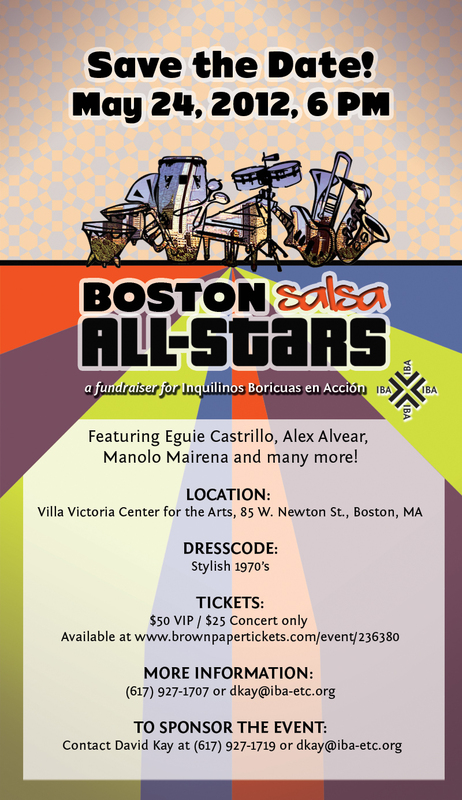 Please join us for this rewarding night of music, dance and song. Who is Dr. Hubert Jones? A social worker for over four decades, Dr. Hubert Jones has dedicated his life to the people of Boston. 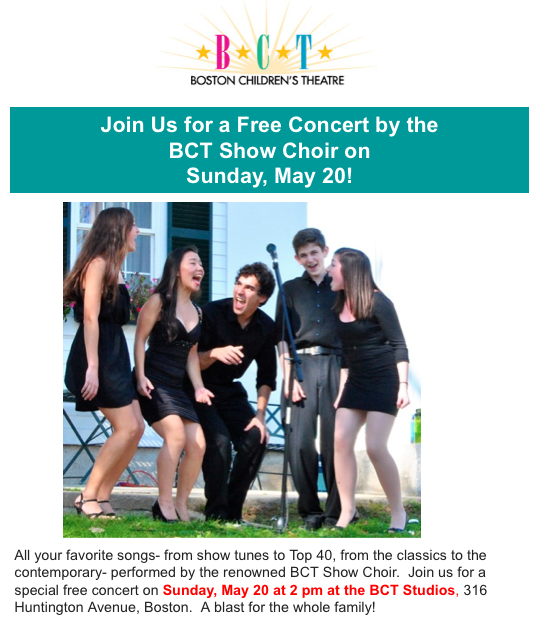 In 2010, he won the Purpose Prize from Encore.org for his inspiring work in creating the Boston's Children's Chorus, a dynamic group of young people from the suburbs and the inner city, singing together at a high level. Jones brings children together to sing songs of hope, faith and promise, uniting young people across differences of race, religion and economic status. Click (here) to watch the video on youtube. Bloggery media rep DanDan swung by Earthfest this past weekend. Here's what he had to say, and a few pics of the huge crowd that turned out to enjoy the beautiful weather. We couldn't have asked for better weather at this year's Earthfest--there wasn't a cloud in the sky! With an awesome throwback lineup featuring Twin Berlin, Eve 6, Switchfoot, Spin Doctors, and Third Eye Blind, the packed crowd was singing along to their greatest hits. 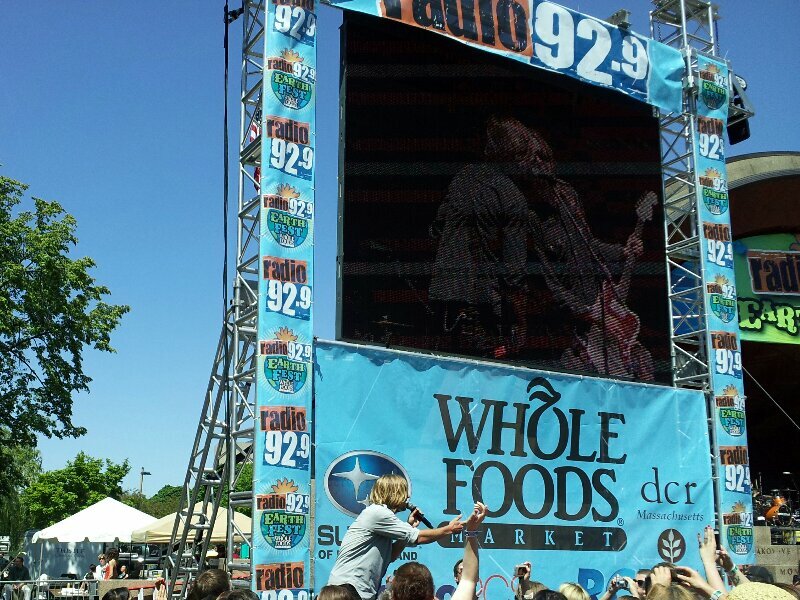 One particularly touching moment was when Switchfoot played "Sabotage" in honor of MCA. And all along the Esplanade, there were tons of tents handing out free swag; personal highlights were Whole Foods and Chipotle. As with every other year I've gone, this year's Earthfest was a great time and a huge success, definitely worth checking out next year! So I started and finished Most Wanted this past week while I was out in Vegas (here). Gave me something to do while I was on the plane and while I was chillin at the pool. It was a quick read. I'm sure none of you want a book report, so I'm just going to stick with a few thoughts and then give you the bookjacket summary. 2. 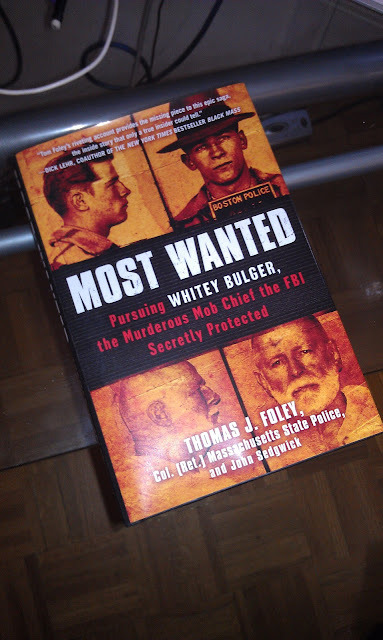 This is not a biography of Whitey Bulger. This is a book about the State Police's pursuit of Whitey and how the FBI was protecting him. 3. I highlighted all the restaurants and bars mentioned in the book while I read it. I'm going to be going through them one by one to see if any of them are still around and visit them. James "Whitey Bulger" led the Winter Hill Gang, an Irish American crime family based in South Boston from around 1979 to 1994. He was often hailed as a local hero and modern day Robin Hood, dedicated to protecting the neighborhood and its residents. But in reality, he was a hardened criminal who created an empire based on extortion and intimidation and charged with the murder of nineteen people. 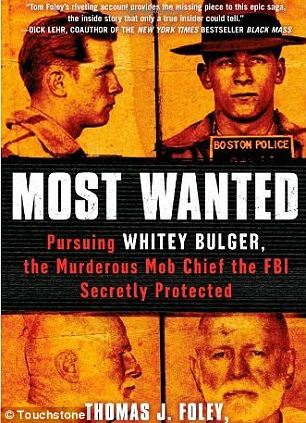 On June 23, 2011, Whitey Bulger, a fugitive Boston mob boss and #1 on FBI's Most Wanted list, was arrested after sixteen years on the run. The Whitey Bulger trial is scheduled to begin November 5, 2012. Click (here) for the book signing schedule. Click (here) to get the book. 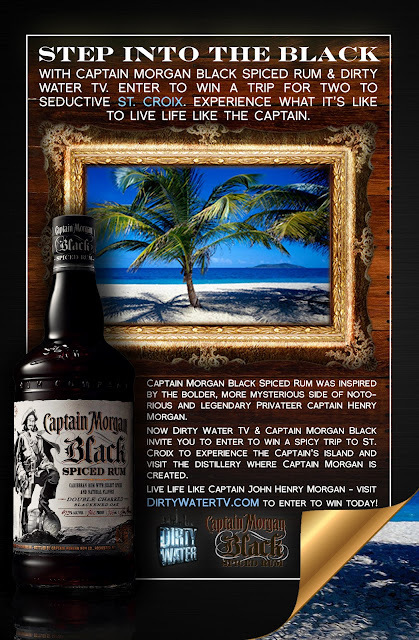 The folks over at Dirty Water TV asked if I could help get the word out on their St. Croix sweepstakes. Uhhh, absolutely. If one of you wins, please take me with you. I'm super fun, I swear. The hit parenting series AMERICA’S SUPERNANNY is currently casting families for the next season of the show. The casting team is sending producers to the Boston area to find families interested in receiving personalized advice for their unique circumstances. 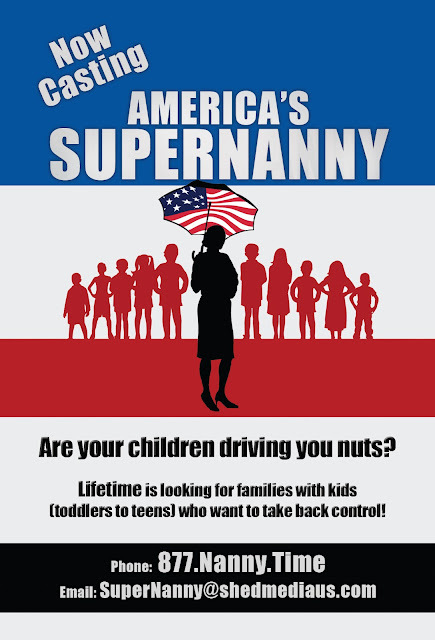 This season producers are searching for families with unique circumstances and challenges. Deborah Tillman has an extraordinary ability to identify and tackle the toughest issues facing America’s families today. or e-mail supernanny@ShedMediaUS.com for more information. 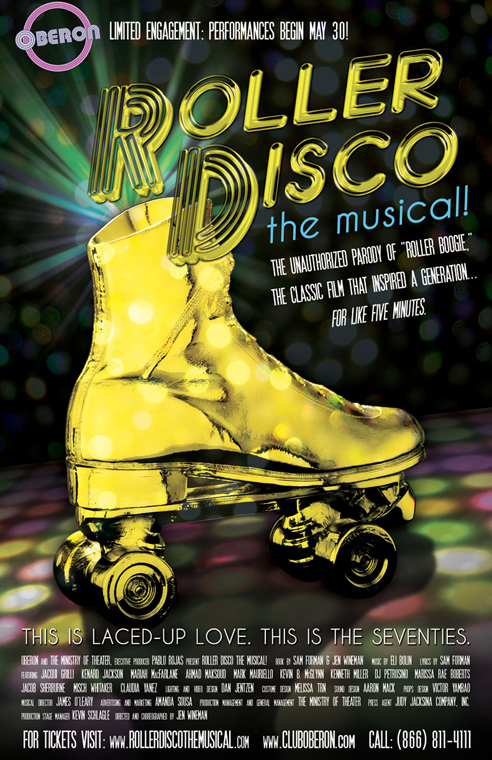 Click (here) for more info & tickets. Grown Ups had quite the cast of characters (here). Adam Sandler, Chris Rock, Salma Hayak, etc. Word on the street is that they've started filming a sequel. 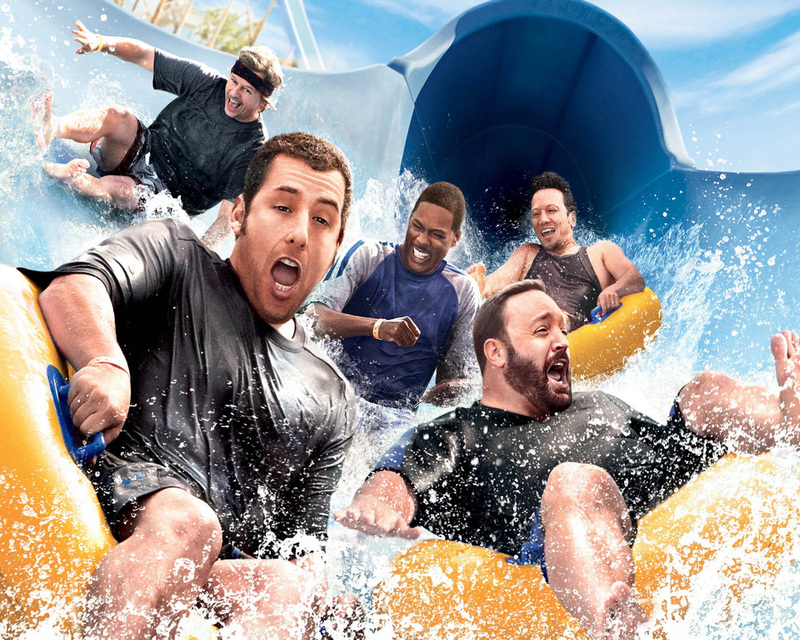 Grown Ups 2. PS. According to IMDB, that werewolf from Twilight is going to be in it. Which means for the ladies interested, he's in town somewhere. A follow up to the 2010 comedy about a group of childhood friends who reunite years later. Click (here) for the IMDB site. 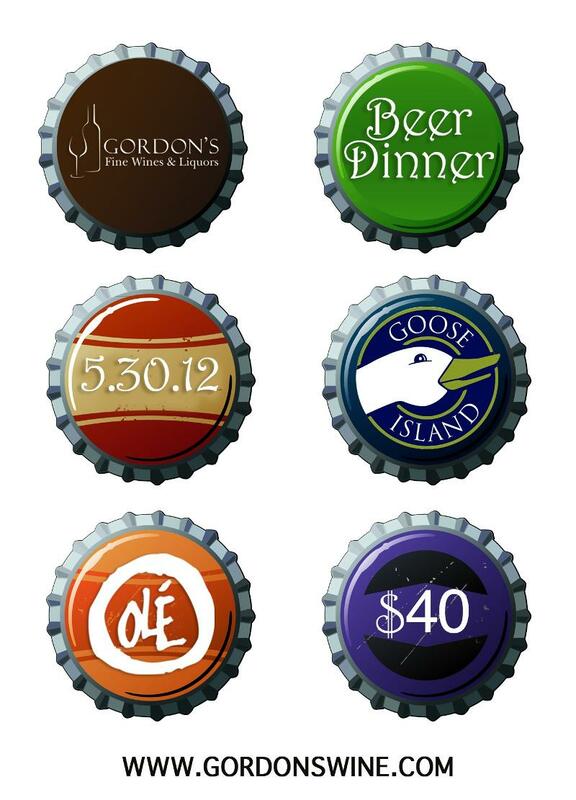 Anyone get a chance to swing by Finale's Craft Beer and Dessert pairing (here)? If not, there's still the 5/15 one. 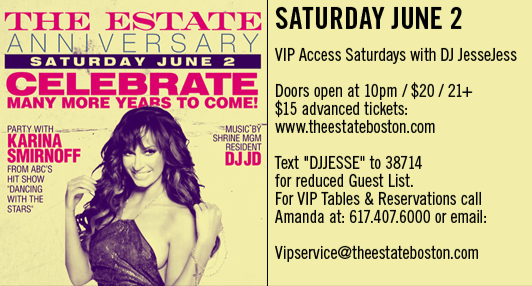 To make a reservation, call 617.623.3233. 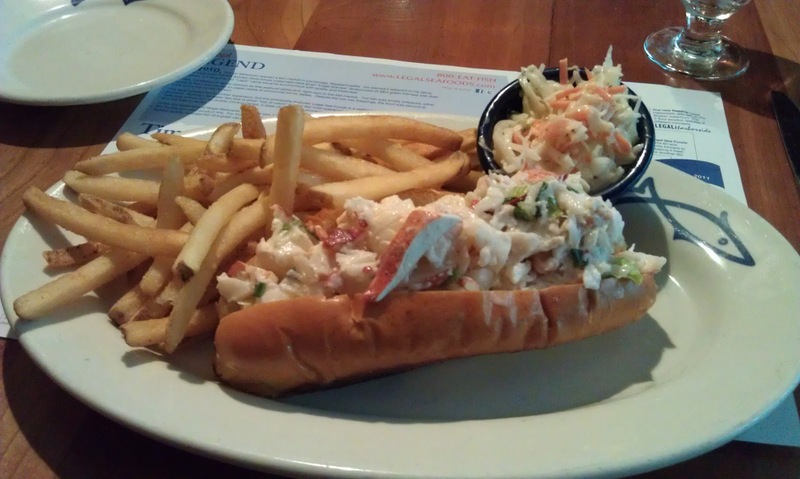 First lobster roll of the season. Many more to come. The Town of Brookline, Massachusetts is excited to announce that its annual Brookline Food Festival and Coolidge Corner Arts Festival will be held on Saturday, June 2, 2012 at The Devotion School (345 Harvard Street) in Coolidge Corner, rain or shine! In addition to a wonderful assortment of restaurants being present at the Festival, more than eighty artists will display and sell their works. At the event, which is open to the public, restaurants and artists will exhibit side by side. Festival attendees will be able to purchase “tasting tickets” at a central location from Food Pantry volunteers for $2 each, with each ticket being good for one small portion from any of the restaurants’ booths. Each restaurant will have its own area and serve small tasting portions (250 suggested). Restaurants will be donating all their food, utensils, serving containers, tables, and tents. Jim Margolis, manager of The Brookline Food Pantry said, “We are incredibly grateful to be the beneficiary of The Brookline Food Festival and Coolidge Corner Arts Festival for the fifth year. Our need for support is greater now than ever before. Over the past few years, with the down economy, we have seen a dramatic increase in the number of individuals and families in need of food assistance. The financial support we receive from the Brookline Food Festival helps us ensure that Brookline residents have food in their homes and don’t go hungry.” In 2011, the event successfully raised $6,800 for the Brookline Food Pantry. The Fireplace, Goddard House, Marriott Courtyard Bistro, Olea Café, Paris Creperie, Party Favors, and Zaftigs. 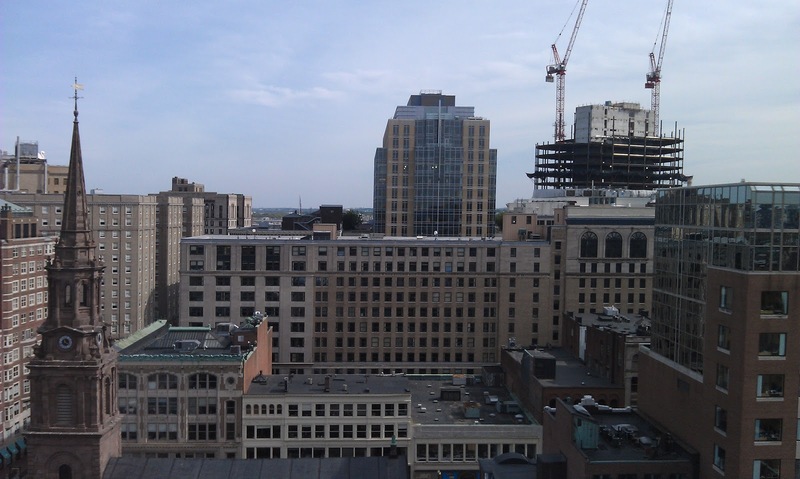 In all my years in Boston, I just realized last week that I have never stayed in any of the hotels (no real need for me to, right?) I drink a lot at hotel bars, but never really stayed in them. That changed last week. 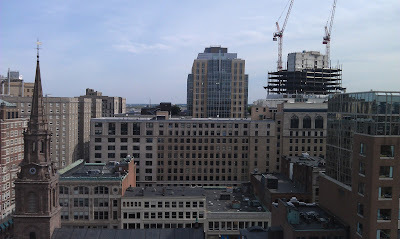 I stayed at my very first Boston hotel (for a work thing) and it happened to be the Taj and thought it was quite nice. 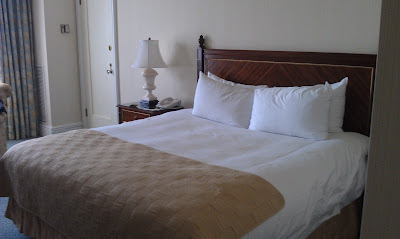 I'm not going to review it, that's what tripadvisor and hotels.com are for, but here are a few thoughts and a few pics of my room. Oh and I spoke to the concierge to get some of his suggestions for various scenarios, I think he did a good job. Quiet bar downstairs for a scotch and a chat. My "Newbury Facing" room was a little noisy due to the construction outside. 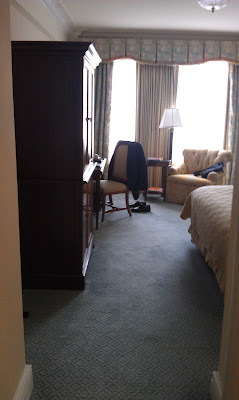 At 7am the next morning, the guy in the room next door got a phone call. I was able to hear the conversation in it's entirety. 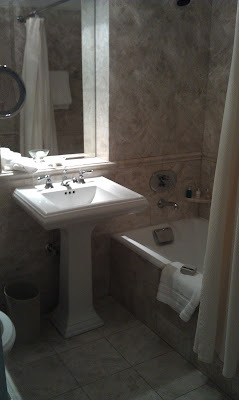 Overall, I enjoyed my stay at the Taj, I would stay there again given the chance. I don't have any frame of reference in terms of other Boston hotels, but in comparing it to other hotels I've stayed at for work (in other cities), it's up there among the better ones. I tend to sleep late and wake up early, so the noise issues didn't actually affect me, but I could see how it could bother others. On Monday, May 21st, 2012, CupcakeCamp Boston, a gathering of cupcake enthusiasts, is bringing sweet cupcake creations back to Somerville, MA at Arts at the Amory for the 3rd Annual CupcakeCamp Boston to benefit Lovin’ Spoonfuls, a food rescue nonprofit dedicated to providing healthy, ready-to-eat food to those in need! Each year CupcakeCamp gives professional bakers, bakeries and amateur bakers alike the opportunity to showcase their most delicious cupcake creations to hundreds of people. From 7:00PM to 9:00PM, guests can indulge in a cupcake extravaganza featuring thousands of cupcakes for only $5! 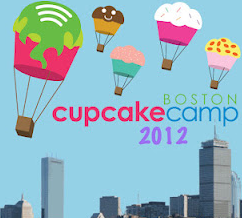 For those interested in skipping the line, CupcakeCamp Boston has created a new VIP hour held from 6:00PM to 7:00PM which, for only $25 per ticket, will give guests early access to the confectionary creations and swag from Lovin’ Spoonfuls as well as a chance to win prizes from Whole Foods whose co-sponsorship and support along with Boston Cupcake Crawl run by Boston Chocolate Tours makes CupcakeCamp Boston possible. Proceeds from CupcakeCamp Boston benefit Lovin’ Spoonfuls, a nonprofit organization that recovers and distributes perishable and un-served food to local crisis centers, soup kitchens and other social assistance entities. "CupcakeCamp has always been about food and fun, but also the spirit of giving back. Food access is a widespread problem and we're thrilled to be able to raise money to benefit local food rescue organization Lovin' Spoonfuls in their quest to eliminate hunger in the Boston area,” said Elizabeth Ginsburg, founder of CupcakeCamp Boston. 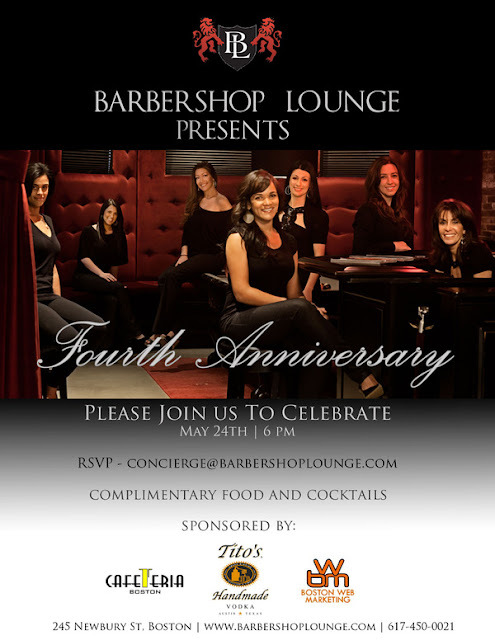 A limited number of tickets for the VIP hour will be pre-sold for $25 and will go on sale during the first week of May, 2012. General admission tickets are $5 and will be available at the door. Participating Bakeries Cakeology, Cakes by Erin, Cupcakes by Martha, JannaBee's, O'Sugar! 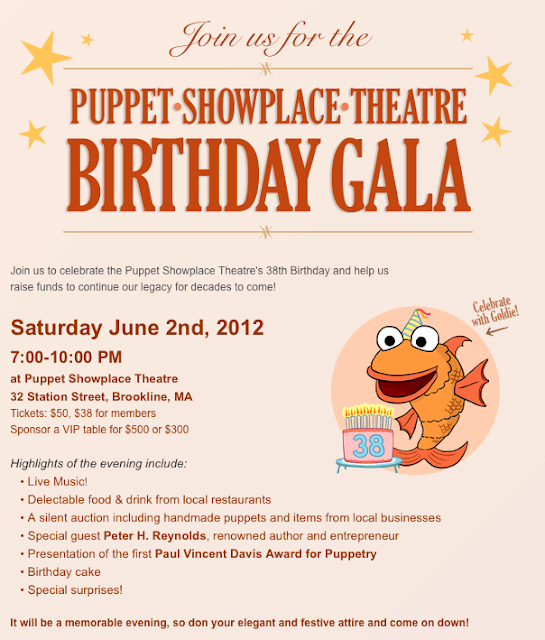 Cakery, Sweet Creations by Gloria, Whole Foods Market and Wicked Good Cupcakes. Join Joslin Diabetes Center for a fabulous EVENING AT POPS at Boston’s Symphony Hall on May 11th, as the beloved Boston Pops feature the iconic music of George Gershwin. All proceeds from the evening will support Joslin’s singular focus on diabetes and its High Hopes Fund. The High Hopes Fund supports Joslin’s integration of cutting-edge research toward a cure, as well as clinical care and education for those living with diabetes and their families, ensuring a future with great hope. EVENING AT POPS guests will enjoy a spectacular musical experience as Keith Lockhart and the Pops celebrate George Gershwin by performing many of his vibrant, jazzy and uniquely American pieces, including Rhapsody in Blue. At this year’s event, Joslin Diabetes Center will honor North End restaurateur Carla Gomes for her tireless work and dedication to cure diabetes through the annual CityFeast. I head to Vegas this week for work. This one's been sitting on my desk for about a week and a half, I'm finally going to have a chance to read it on the plane. For those that are interested, it comes out on 5/8. Click (here) to get your copy. 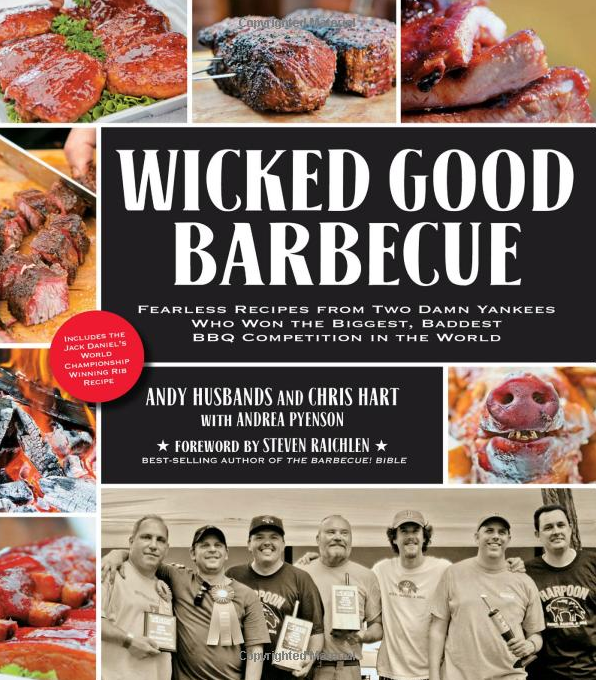 Wicked Good Barbecue is your guide to fun, fearless, and fantastic barbecue no matter where you’re from. Join Chef / Author Andy Husbands (Tremont 647) at KitchenWares by Blackstones (215 Newbury Street) for a signing of his newest cookbook - Wicked Good Barbecue – co-authored with his barbecue competition co-conspirator Chris Hart. The event takes place on Saturday, May 12th from 2:00 to 4:00pm. Chef Husbands will also offer up tips and answer your grilling questions as well as share a selection of barbecue sauces from his cookbook for tasting. Feeling inspired to make your own barbecue sauce for Chef Husbands to review? Bring it along and get some tasty advice from this national barbecue champ! Click (here) to get a copy. On May 19th, myTV38’s Phantom Gourmet will host the 23rd annual Hot Dog Safari. During this interactive day of family, food and fun, Lansdowne Street will shut down and area venues will band together to benefit the Joey Fund and the Cystic Fibrosis Foundation. This non-profit, all-weather event is packed with entertainment for all to enjoy. Dig into savory bites provided by: Windy City Eats; Harrows Chicken Pies; Kowloon; Firefly’s; Dunkin’ Donuts; Kelley’s Square Pub; Kind Snacks; Pearl Meats; and, the Sausage Guy. Get your party on at hotspot venues including: Game On; Bleacher Bar; The Lansdowne Pub; La Verdad; Lucky Strike; and, House of Blues. After jumping in the bouncy houses, cruising down giant inflatable slides and getting inked up with temporary tattoos, kids will partake in more activities headed up by Radio Disney, Ghost Busters of New Hampshire and Six Flags of New England. Tickets are $15 in advance. Tickets are available at the door for $20 per person. Children under 10 years old receive complimentary admission. The Phantom Gourmet Hot Dog Safari was founded by the great Eddie Andelman in 1989. It began as a simple bus tour for two hundred people seeking the best hot dog in New England. Eddie, known as “The Godfather of Sports Talk Radio”, grew the Safari bigger and bigger until it became one of the top family friendly events of the year, while raising millions of dollars for the Joey Fund and Cystic Fibrosis Foundation. At the urging of Joe O’Donnell (founder of the Joey Fund) and Eddie, Phantom Gourmet and Eddie’s sons the Andelman brothers have taken over the planning and promotion of the event. Dave (now serving as Chief Hot Dog), Mike, and Dan receive no compensation of any kind, not even a check for their expenses, because they are dedicated to eradicating this disease. Ok so this one is a bit more expensive than most events that I post about (mostly because if you're like me, you can't afford them). But given that everyone is in love with Apple and that company now has enough money to buy all the European countries that need bailing out and convert them all into humongous Apple stores, I figured some of you folks might be interested in this. Besides, I just picked up a copy of the Steve Jobs biography because I was told it's a great read. You can get a copy (here). The Boston Book Festival holds a very special fundraising event on Sunday, May 20 at 5:30 p.m. at the spectacular MIT Media Lab (75 Amherst St., Cambridge, Mass.). An Evening With Walter Isaacson will feature a cocktail reception, a presentation, and dinner with the Steve Jobs biographer. Tickets are $400 per person for the entire evening, or $75 per person for just the cocktail reception and presentation. Walter Isaacson is the president and CEO of the Aspen Institute, a nonpartisan educational and policy studies institute based in Washington, DC. He has been the chairman and CEO of CNN and the editor of TIME magazine. He is the author of Steve Jobs (2011), Einstein: His Life and Universe (2007), Benjamin Franklin: An American Life (2003), and Kissinger: A Biography (1992), and coauthor of The Wise Men: Six Friends and the World They Made (1986). Isaacson was born on May 20, 1952, in New Orleans. He is a graduate of Harvard College and of Pembroke College of Oxford University, where he was a Rhodes Scholar. The fourth annual Boston Book Festival will take place Saturday, Oct. 27, 2012 in various Copley Square locations. Festival events will include presentations and panels featuring internationally-known writers, scholars, critics, and commentators; programming for children, teens, and families; writing workshops and competitions; outdoor booths; and poetry and music performances. Most events are FREE and open to the public. 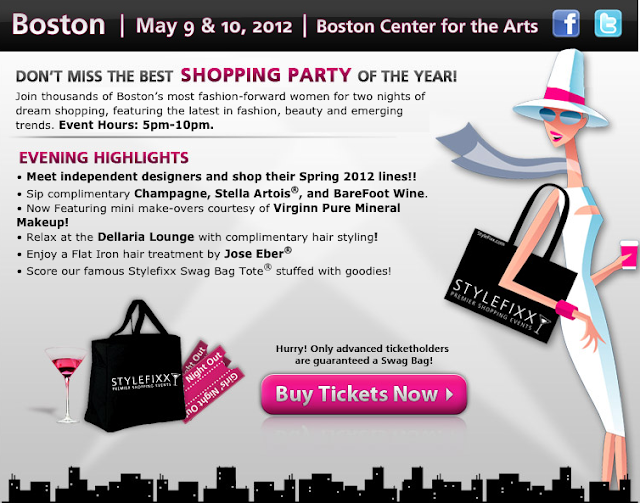 Click (here) to get tickets to the event. 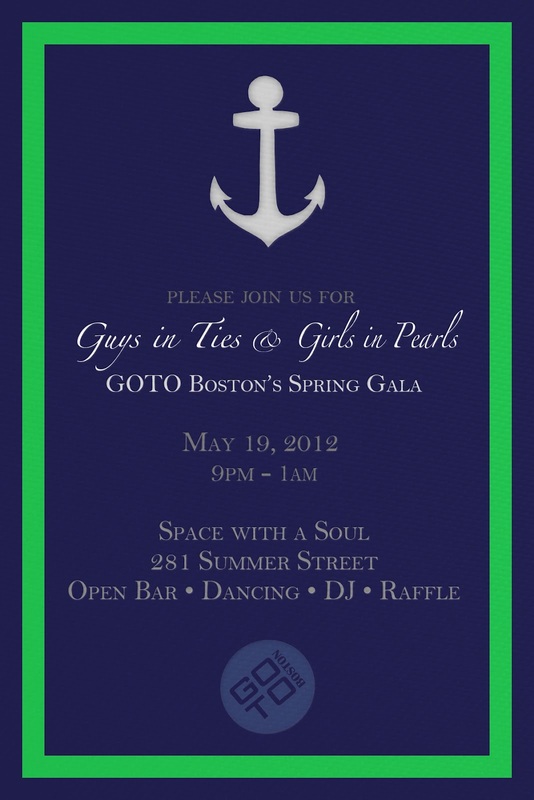 The GOTO Group is having their Spring Gala in about 3 weeks and we're all invited. 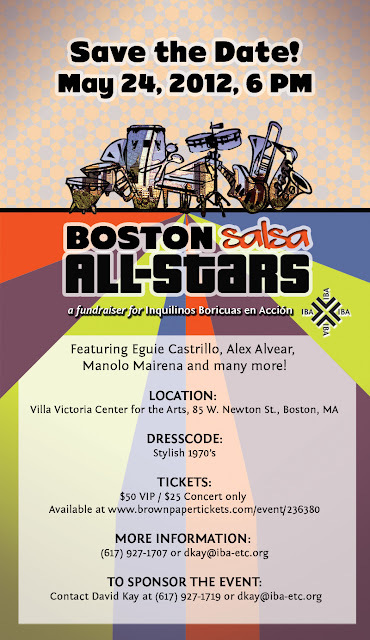 Open bar and dancing for a good cause. Say no more, I'm in. Giving Opportunities To Others (The GOTO Group) enriches the lives of promising, underprivileged middle school students by immersing them in art and music. This effort is complemented by a series of initiatives that encourage philanthropic awareness and leadership among young professionals. 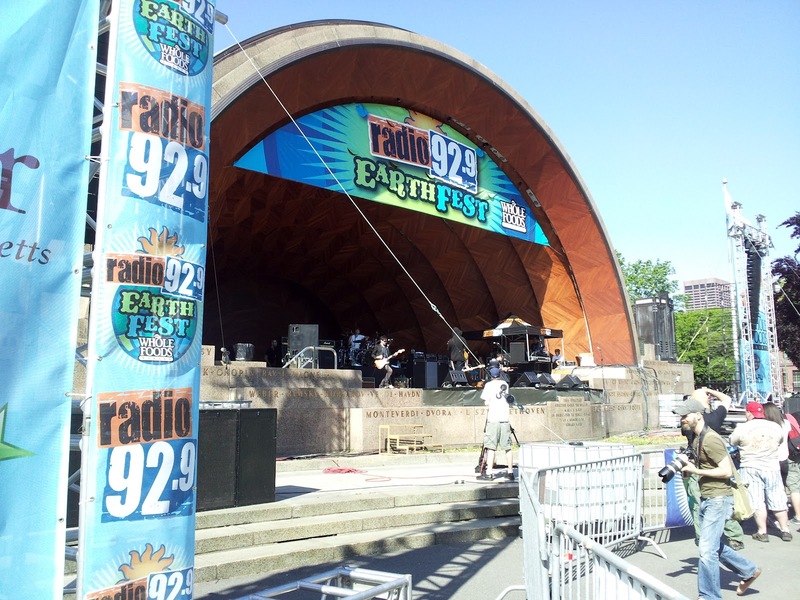 The annual Radio 92.9 EarthFest will return to DCR’s Hatch Memorial Shell in Boston on May 19, 2012 with a stellar line-up that includes Third Eye Blind, The Spin Doctors, Switchfoot, and Eve 6. For 19 years, the Radio 92.9 EarthFest has drawn crowds to the DCR Hatch Memorial Shell along the Charles River in Boston for this annual celebration for the Earth. 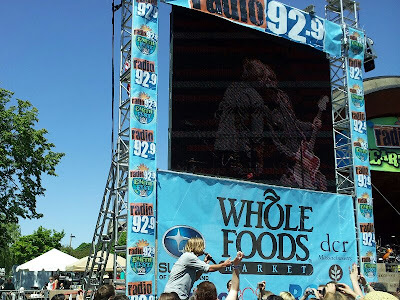 Presented by Whole Foods Market, the family-friendly festival is the largest free radio station concert in the country, showcasing national and local music acts, environmentally friendly products and local non-profit environmental organizations. 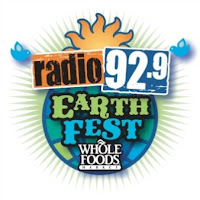 The Radio 92.9 EarthFest will also include music and activities in Kids’ Planet – an interactive area designed specifically with families in mind. The Kids’ Planet stage will feature performances from Mister G, Sarah Wheeler & Little Groove, RhymeZweLL Vanessa Trien & the Jumping Monkeys and student performers from Zumix. The Kid’s Planet area will also feature environmental activities, educational displays and other activities planned for children under the age of 12. The music on the main stage will begin at 11:30 a.m. with a local band chosen through a contest hosted by Radio 92.9. Sixteen bands will be selected for the bracket and the final four will perform at an event in May. One band will be picked to play in front of thousands of people at Radio 92.9’s EarthFest. Performances on the Kid’s Planet stage begin at 10:30am. The Radio 92.9 EarthFest is produced in conjunction with the Massachusetts Department of Conservation and Recreation (DCR.) The Department of Conservation and Recreation is steward of one of the largest state parks systems in the country. Its 450,000 acres is made up of forests, parks, greenways, historic sites and landscapes, seashores, lakes, ponds, reservoirs and watersheds. 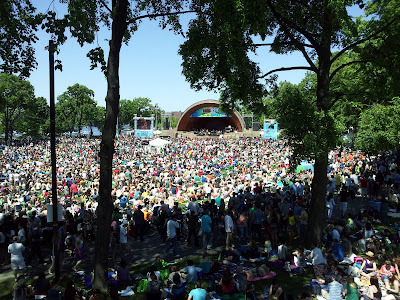 The DCR’s Hatch Memorial Shell and surrounding Esplanade area is a renowned venue for free events and programs in the city of Boston. Today's Save:$10 for $20 worth of Mexican fare at Three Amigos in Stoneham plus BYOB! As the culinary capital of Cape Cod, Provincetown celebrates its vibrant dining scene with the fourth annual Provincetown Restaurant Week and Gallery Stroll. 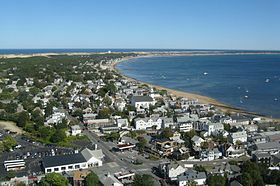 From traditional summer-on-the-Cape fare like fried clams and lobster rolls to authentic Portuguese cuisine that reflects the town’s rich cultural history, the restaurants of Provincetown offer an eclectic selection of dining options. In addition to the 19 participating restaurants that offer three-course prix-fixe menus for either $25 or $35, a special Friday Night Gallery Stroll is scheduled for Friday, May 18, 2012. Along Commercial Street, 30 of the town’s galleries, museums and shops extend their hours into the evening and offer special receptions with local artists. I recently had the opportunity to learn about the excellent wines made at Bridlewood Estates from the head winemaker himself, David Hopkins, at an event at Harvest in Harvard Square. Hopkins guided us through the history of Bridlewood, as well as how the unique climate and environment of California's central coast guided him in choosing the ideal grapes and styles for the estate. I was particularly impressed by how well each wine paired with Chef Mary Dumont's meal. When asked, Hopkins attributed this to the fact that he first started work as a sous chef and, as a result, sees wine as something meant to be enjoyed with food; this focus is apparent as no wine overpowered any course, while certainly never taking a back seat either. With most wines between $10 and $20 a bottle, this very reasonably priced wine makes for an excellent addition to any meal. I personally highly recommend the Blend 175 as a well balanced wine that is sure to be a crowd pleaser. Click (here) for Bridlewood's website.